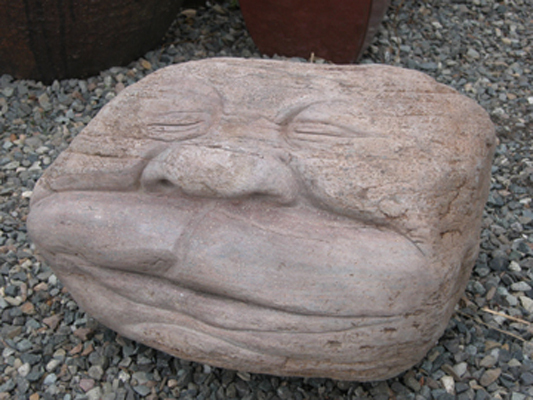 Dawn welcomes commissions of any size or kind. 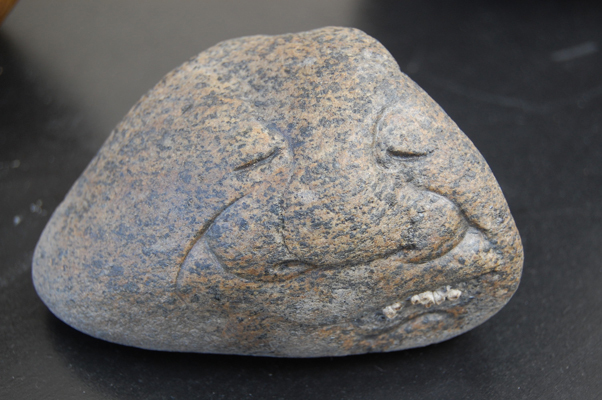 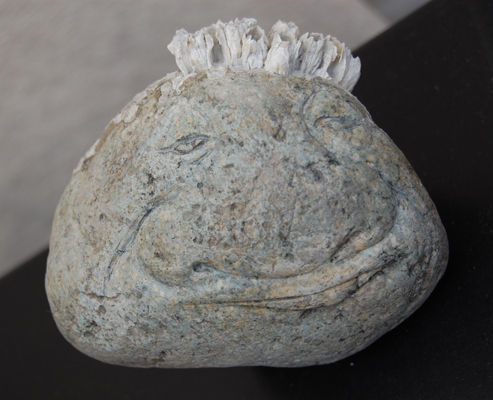 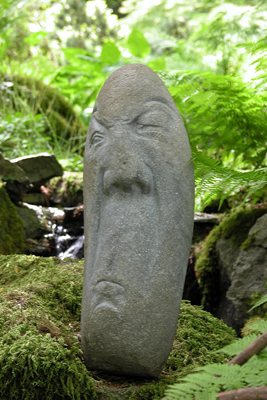 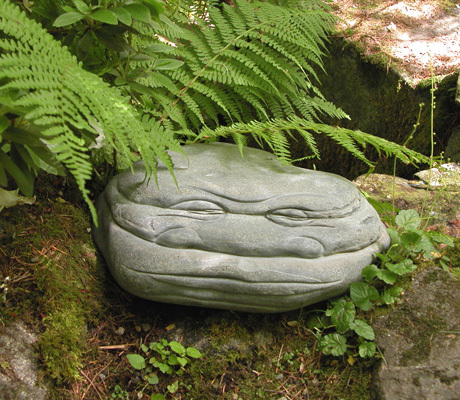 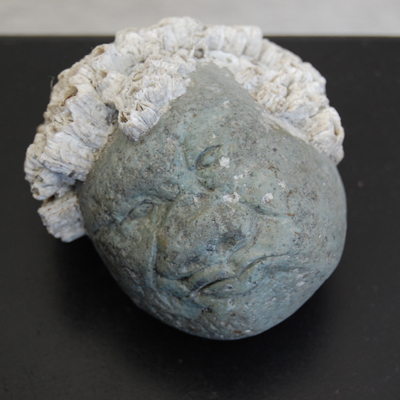 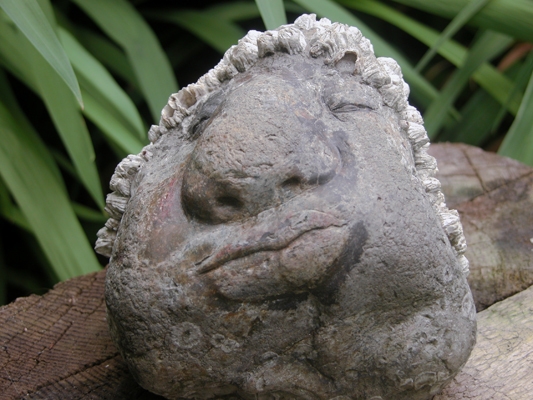 It's a delight to carve a favorite rock; a likeness of a friend or relative; or just capture a certain mood. 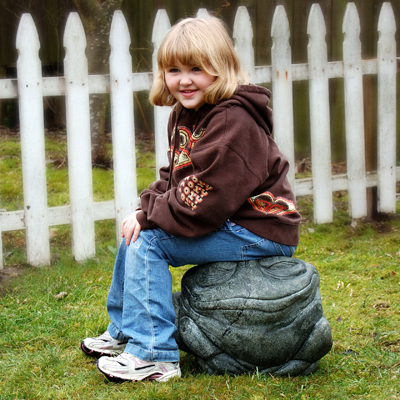 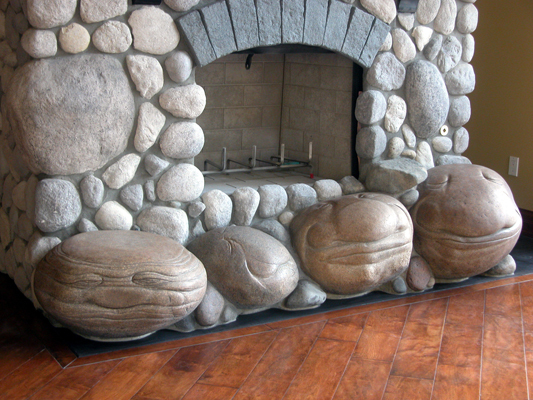 Also available, are whimsical boulder seats and benches!